The future of culture & leadership development! 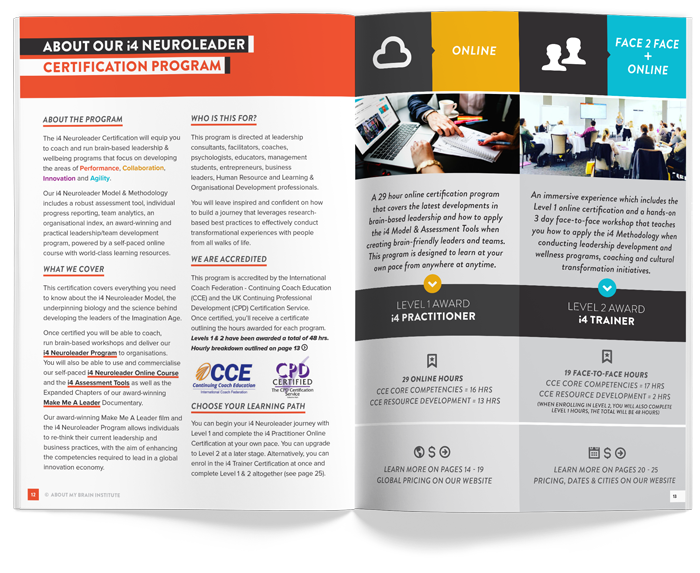 This program will expand your toolbox with the most revolutionary brain-based and holistic leadership development model and methodology around! Amplify the potential of your practice by adding a cutting edge methodology with state-of-the-art resources to develop the leaders of tomorrow.